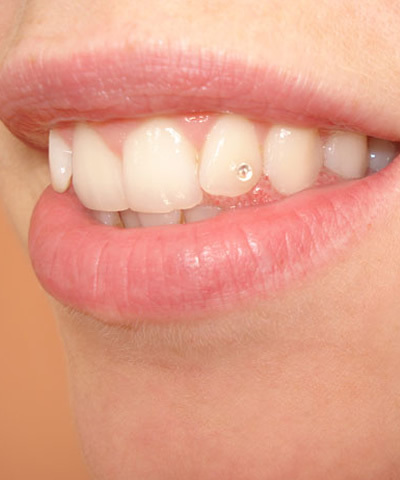 Missing teeth can often have a dramatically negative effect on the appearance of a smile. The root portion of a missing tooth can be replaced with a dental implant which can then be used as an anchor for a new tooth. These dental implants may be the best cosmetic and functional result for restoring a missing tooth. 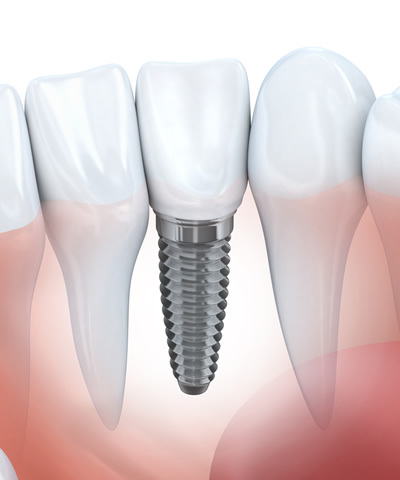 To replace a tooth with an implant, the implant will be placed in the bone in the position of the missing tooth root. This subsequently acts as an anchor to which a new crown is attached after the implant has undergone an integration period. The final restoration is placed three to six months after the placement of initial dental implants. 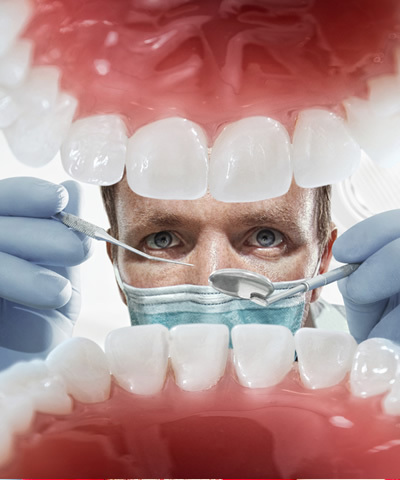 Any number of teeth can be replaced with implants – from one single tooth to a complete set. 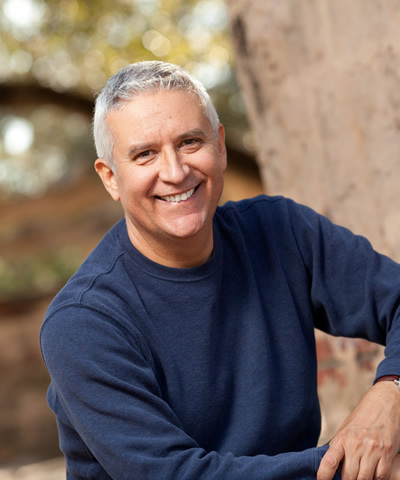 Implants not always can be used to replace missing teeth. It depends on the state of the bone in your jaw. 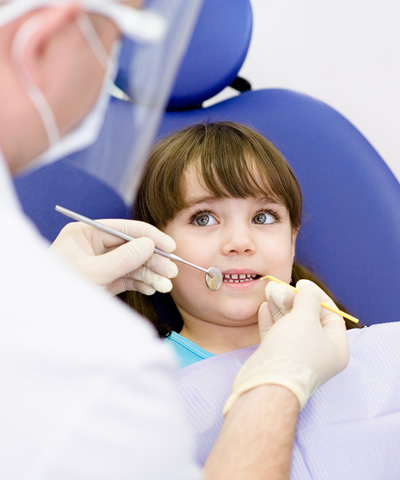 Your dentist will arrange for a number of special tests to assess the amount of bone still there. If there is not enough, or if it isn’t healthy enough, it may not be possible to place implants without grafting bone into the area first. Individual health state can also make implants inadvisable. The implants need to bond (integrate) with the bone after they have been placed. This takes at least 3 months. 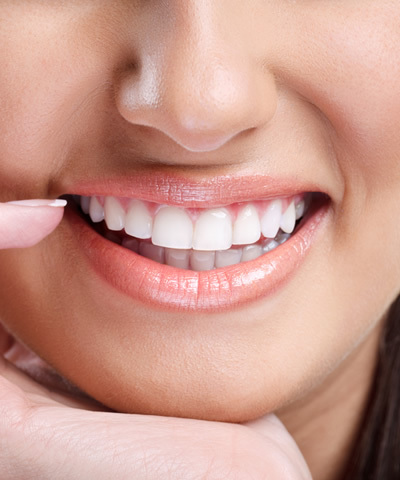 If you are having one, two or three teeth replaced, you will have a temporary restoration in the meantime. If you have complete dentures, then you can wear them throughout the healing period once they have been adjusted after the surgery. No need to have an implant for each missing tooth. Normally, five or six implants are used to replace all the teeth in one jaw, as each implant can usually support two teeth. 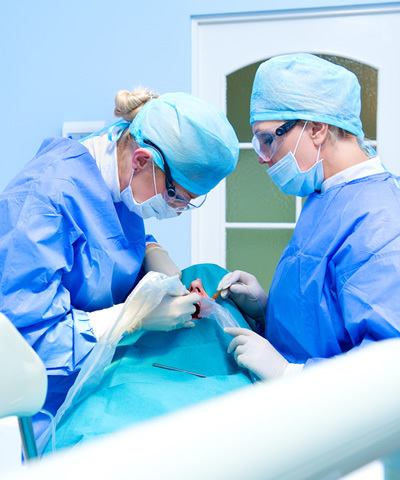 For a few missing teeth, two or three implants may be used. Before the surgery individual treatment plan will be provided with before- and aftercare information, possible risks and results of the treatment and the treatment costs. In addition to the use of dental implants for replacing single or multiple missing or damaged teeth, dental implants can also be used to anchor full or partial removable dentures. 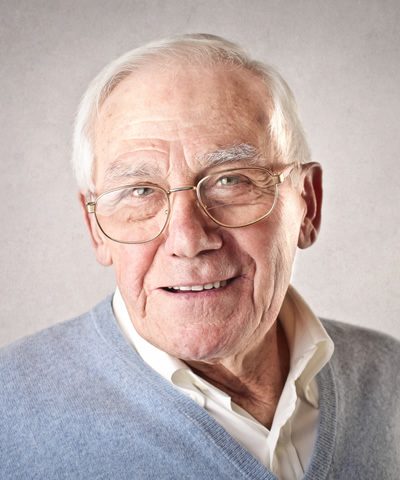 This provides much greater retention and security than traditional techniques.Removable partial dentures are usually retained by the use of clasps and rests on teeth adjacent to the missing teeth. 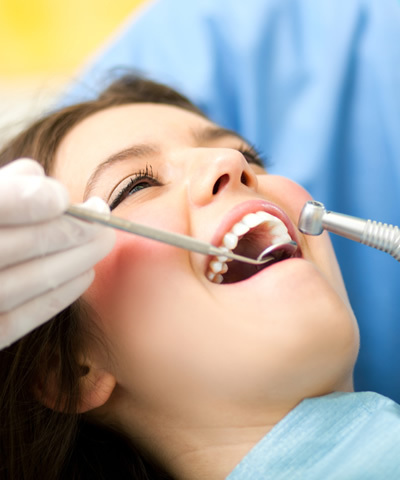 These unsightly attachments often place enormous stress on teeth involved and may lead to problems in later years such as decay, periodontal disease, or additional tooth loss. In our clinic three worldwide known implant systems are used. 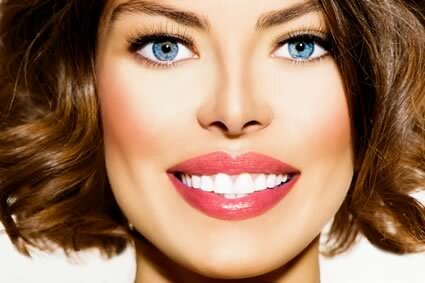 Perfect choice for cheaper solution, for people who are planning to have porcelain fused to metal crowns. The newest state-of-the-art implant technology, with metal-free crowns and computer navigated Nobel -Guide surgical procedures. 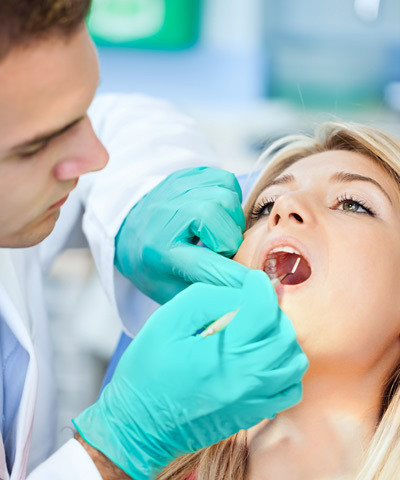 Removable dentures fixed on a toothless jawbone often shift and uplift when used causing lots of trouble to the patient while eating or talking. Stabilising dentures, by way of mini implants manufactured by IMTEC (USA), can greatly improve the quality of daily life. The MDI system is a simple, cost-effective solution for stabilising removable dentures that are immediately loadable and require minimal intervention. It gives long-term stability even if traditional implants cannot be applied because of the inadequacy of bone thickness. Its diameter is a mere 1.8 mm and made of Grade 5 titanium alloy, a metal 62 times more durable than pure titanium. The MDI is screwed into the jaw. There is no need for opening and stitching up. The head of the implant is ball-shaped. The fastener works like a thimble-case. Once the denture is fitted, the retentive ball clicks into the O-ring to secure the denture’s proper fastening. The denture leans on the patient’s mucous membrane. Though the fasteners allow some vertical motion, they prevent uplifting. 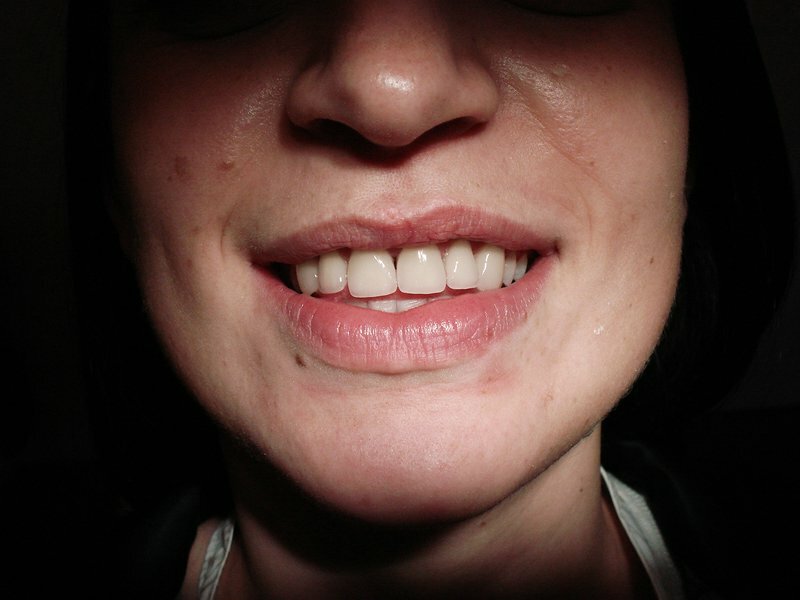 If we want to increase the stability of removable dentures, this minimally invasive technique is a reasonable solution; it is affordable and guarantees patient satisfaction. There is no need to wait for months until the implants build in the bone. The patient leaves the dental surgery with a fixed denture. The method causes way less pain to the patient while statistics of long-term success are identical with those of traditional implants. The MDI system is the first and so far the only method with both US and EU certification of providing lasting loadability. Almost 500,000 such units are implanted annually all over the world. (Magyar) Kinek és mikor ajánlott az implantációs fogpótlás? (Magyar) Az implantáció feltétele – ki és miért nem kaphat implantátumot? (Magyar) Válthat-e ki allergiás reakciót az implantátum?